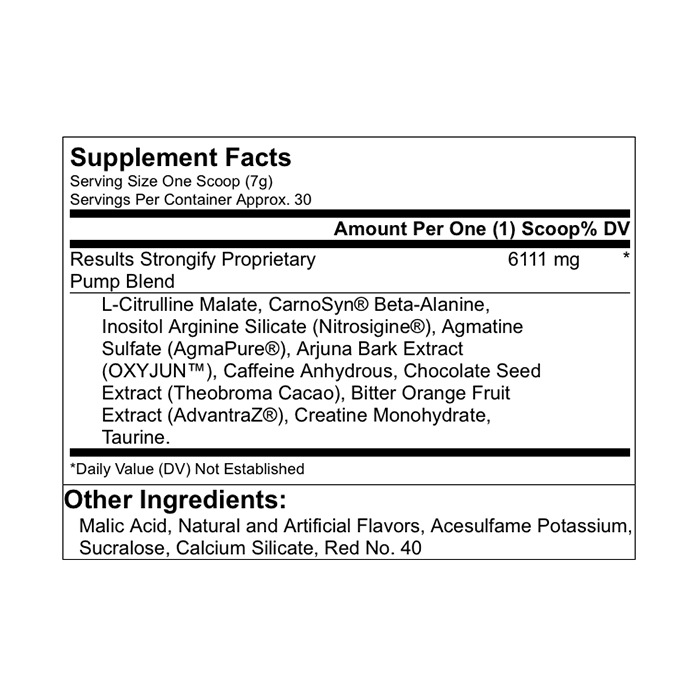 Fuel the most insane workouts of your life with the strongest pre-workout we’ve ever formulated! RESULTS STRONGIFY™ delivers unstoppable energy, explosive power and skin-splitting pumps you simply won’t believe. 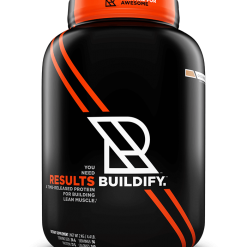 Each serving contains anabolic ingredients proven to increase performance while also helping you build more muscle. 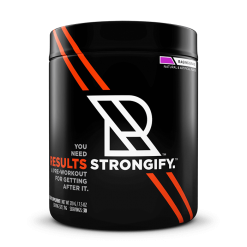 Once you train while using RESULTS STRONGIFY™, you’ll never train without it! Muscle endurance can mean the difference between just finishing a set and pushing out those last few extra reps that matter! 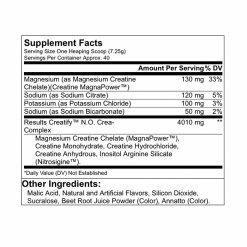 RESULTS STRONGIFY™ is formulated with clinically proven ingredients that help increase production of adenosine triphosphate (ATP)—i.e., muscle energy—while also helping stimulate regeneration of ATP and controlling the rate at which the body uses it. Increased ATP means longer sets, more reps, reduced muscle fatigue, enhanced muscle endurance, increased strength and more power! Mix 1 serving (1 scoop) with 8 to 12oz (250-350ml) of cold water 20 to 30 minutes before your workout. Get ready for the best workout of your life. Keep out of reach of children. This product is only intended to be consumed by healthy adults 18 years of age or older. Do not use this product if you are pregnant or nursing. 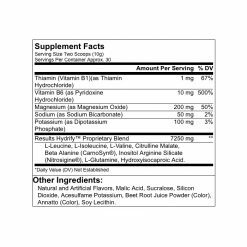 Before using this product, consult a licensed, qualified, health care professional if you are taking any other dietary supplement, prescription drug or over-the-counter medication; or if you suspect you have or have been treated for, diagnosed with or have a family history or, any medical condition, including but not limited to: high or low blood pressure, cardiovascular, psychiatric or seizure disorders, stroke, heart, liver or kidney disease. 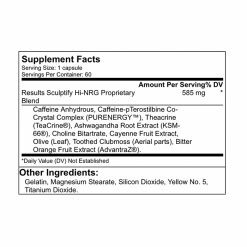 This product contains caffeine and should not be used by individuals wishing to eliminate caffeine from their diet or in combination with caffeine or stimulants from other sources or dietary supplements and medications. Immediately discontinue use and contact a medical doctor if you experience any adverse reaction to this product. Use only as directed and do not exceed recommended dosage. Store in a cool dry place. Do not use if package has been tampered with. Contains milk. Made in a facility that also processes soy, eggs, tree nuts, peanuts, fish, crustaceans/shellfish, and wheat products. WARNING: This product can expose you to chemicals including lead, cadmium, arsenic or other chemicals, which is/are known to the State of California to cause cancer and/or birth defects or other reproductive harm. For more information go to www.P65Warnings.ca.gov. 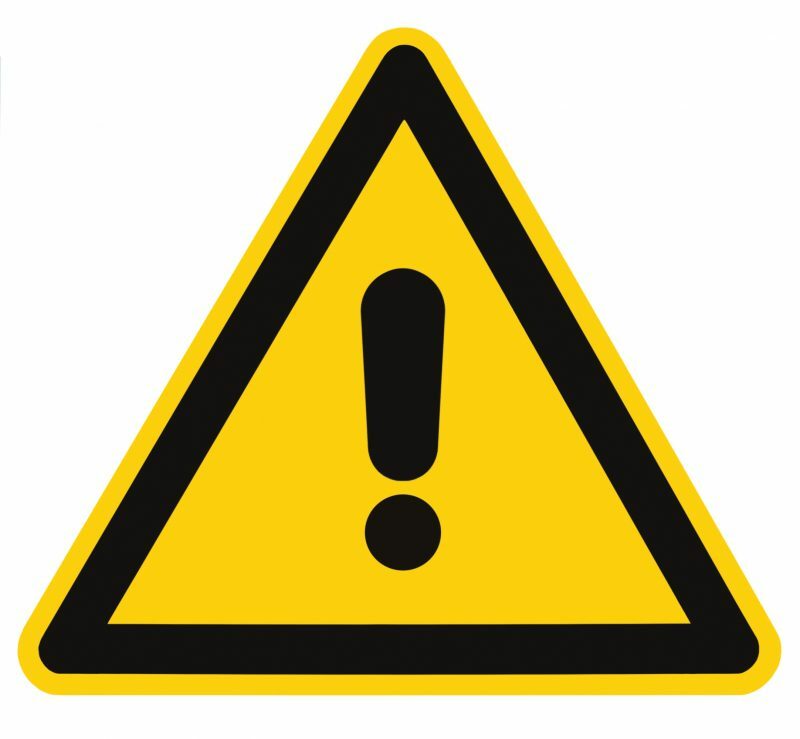 For an updated list of Proposition 65 chemicals that require this warning label go to https://oehha.ca.gov/proposition-65/proposition-65-list. 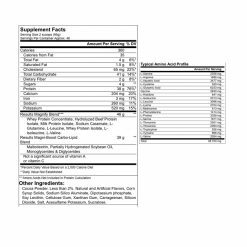 You are advised to compare product ingredients against this Prop 65 list to verify whether or not the product you are purchasing contains any of the chemicals on the Prop 65 list and to verify if this warning applies to this product. We provide this warning on all products as a matter of precaution. If you are not sure if this warning applies to you then assume that it does, and that you bear the risk for your consumption of and/or exposure to this and any product bearing this warning. 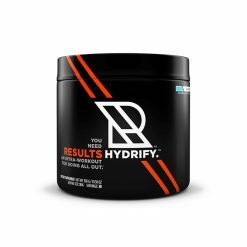 Only after you’ve assessed your tolerance to the RESULTS STRONGIFY™ formula, in subsequent workouts, mix 2 servings (2 scoops) with 12 to 16oz (350-450ml) of water 20 to 30 minutes before your workout. This is for experienced lifters only. How do you know your workout is working? The muscle pump! 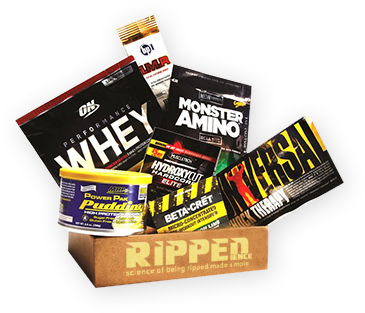 When muscles are full, you can be certain blood is pumping anabolic nutrients exactly where they are needed. RESULTS STRONGIFY™ is formulated with two distinct, patented pump ingredients, Nitrosigine® and AgmaPure®. Nitrosigine® helps boost nitric oxide (NO) levels and stimulates vasodilation (blood flow), while AgmaPure® works to inhibit the nitric oxide synthase enzyme that can break down nitric oxide. The result is increased availability and production of nitric oxide. RESULTS STRONGIFY™ also delivers a key ingredient that can help increase the level of L-arginine in blood plasma, allowing it to further feed the NOS pathway of NO production. Together, these three compounds combine for skin-splitting pumps! Energy is a key factor when it comes to the best workouts of your life! 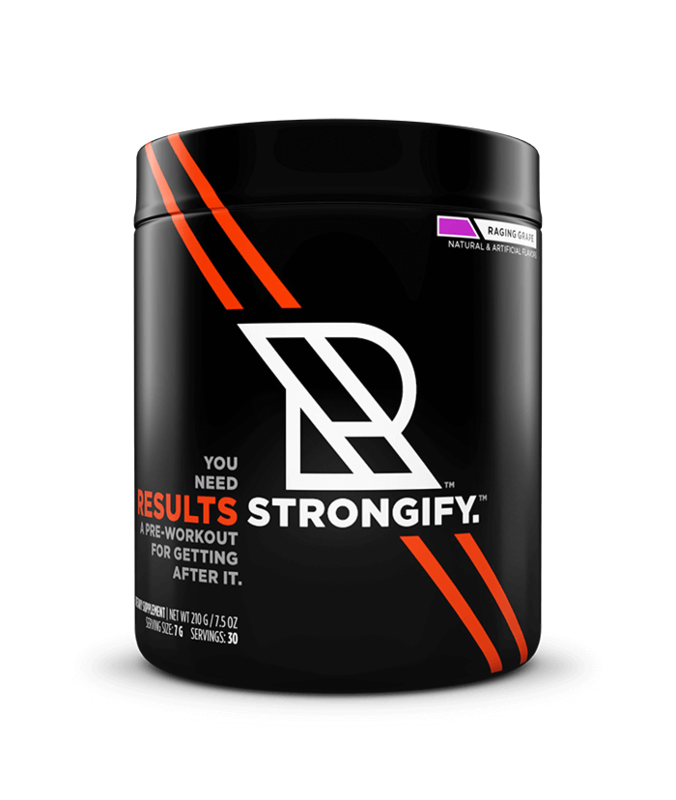 RESULTS STRONGIFY™ delivers a blend of energizing ingredients that help stimulate clean energy for longer workouts and enhanced focus. 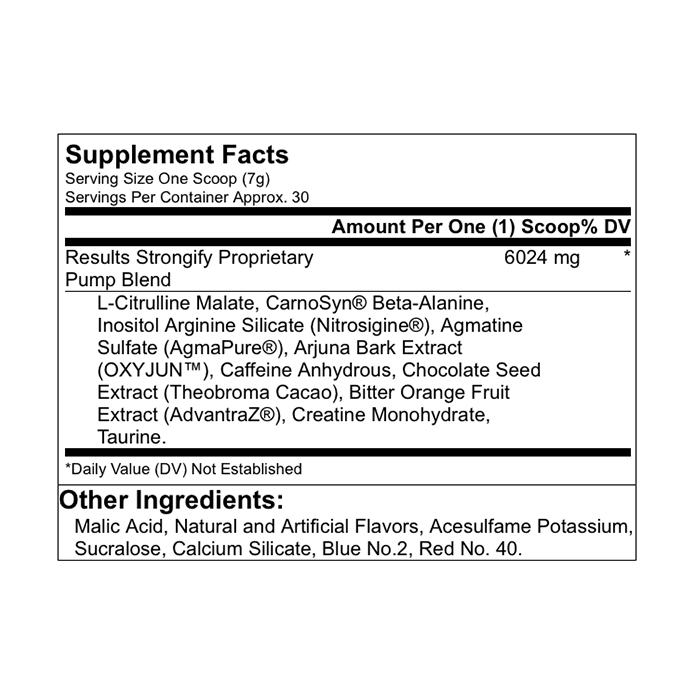 The patented Advantra Z® combines with caffeine to drive increases in metabolic rate and levels of norephinephrine, a strong stimulant that can increase fuel utilization of fat and help preserve lean muscle! Don't Cut Your Workout Short! Having more energy for your workout is key, but it won’t do you much good if your muscles suffer with crippling acid buildup. 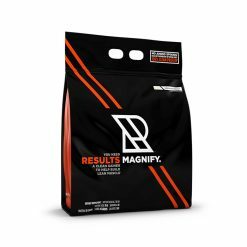 RESULTS STRONGIFY™ is formulated to prevent muscle burnout, delivering synergistic compounds that have been clinically proven to buffer muscle acidity. Acid and ammonia in the muscles brings on fatigue, cramps and muscle pain. RESULTS STRONGIFY™’s special blend of compounds—including the patent-protected CarnoSyn® —helps reduce and buffer muscle acidity while also helping preserve muscle bicarbonate to help keep your workouts going long and strong! Explosive Muscle Strength And Power! Building muscles that can power through plates and bust plateaus takes more than just going to the gym. With RESULTS STRONGIFY™, you can take your workout beyond the next level! 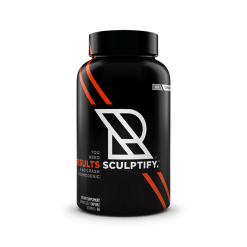 It’s formulated with amino compounds that have been clinically shown to help increase strength and power and pack on lean mass! 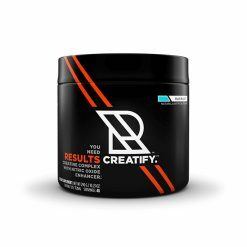 One of the key ingredients found in RESULTS STRONGIFY™, creatine, has been shown time and time again to help energize muscles for better workouts and better results. RESULTS STRONGIFY™ takes it one step further and also provides the synergistic CarnoSyn®. Combining the key ingredient in CarnoSyn® with creatine has been shown to give you not just longer workouts, more power and enhanced energy but also a better body composition—leaner, harder muscles and less body fat!